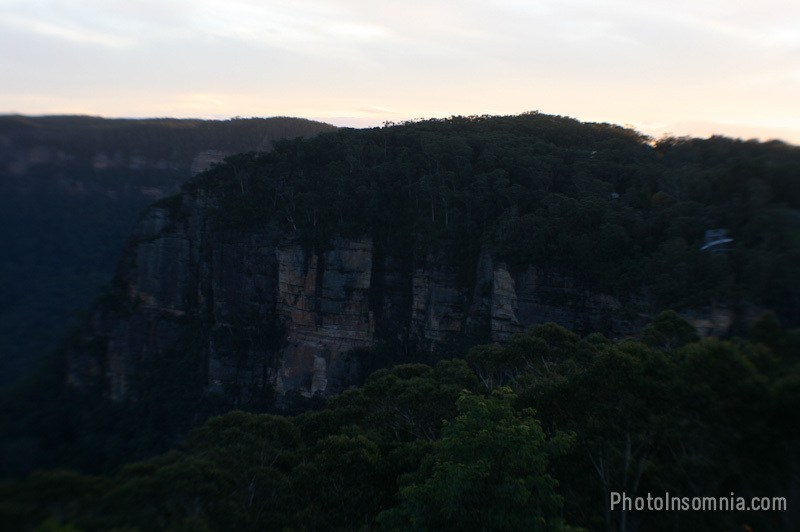 Last month, when I was visiting “Three Sisters” in Katoomba, I decided to do a little experiment shooting with my iPhone 7 Plus some footage to put together as a 4K film. 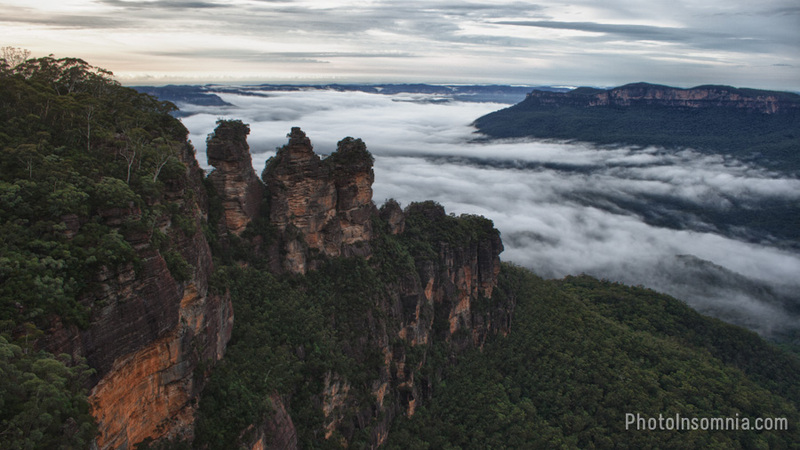 Three Sisters in Katoomba is a rocky formation of three unique rock formations off a cliff in Katoomba. This is situated in the Blue Mountain range which attracts thousands of tourists on a daily basis. 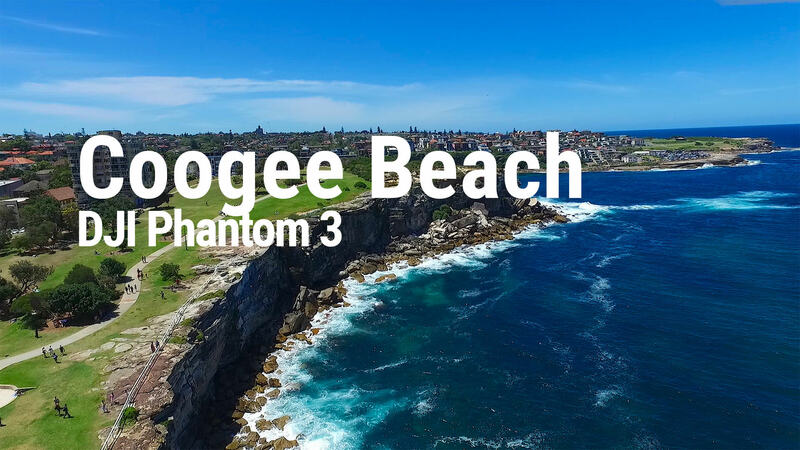 It is situated about 2 hours from Sydney’s CBD so making a trip requires some level of commitment but as its a well known tourist spot many people flock over daily to see the amazing sights. 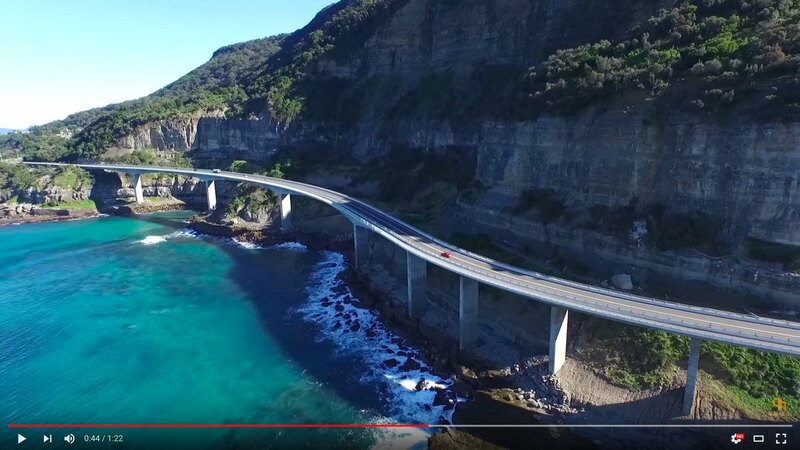 My experiment involved using my DJI Osmo Mobile to house the iPhone 7 Plus and shooting some footage of this amazing location in 4K resolution. 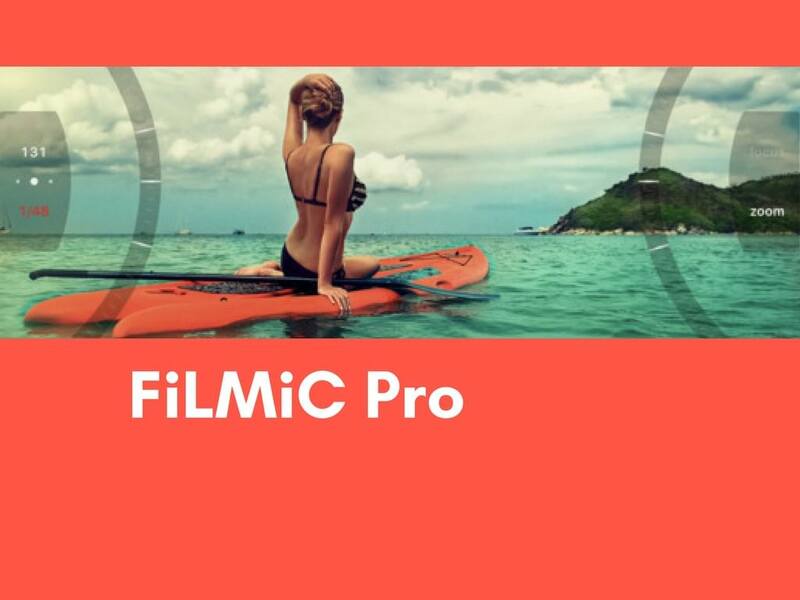 I was utilising an app called Filimic Pro which gives you all the manual controls you desire for shooting good quality film. I objective was also to try out both the 28mm and 56mm lens of the iPhone 7 Plus. I have to admit that the powerful camera on board this little device is amazing. I was super impressed with the video quality that it captured, so continued the experiment by putting a 4K video together showcasing the “Three Sisters”. PreviousIs Manual Mode on DSLR overrated?